17 year old Alex Vinklarek already knew just how disastrous water can be on a spray tan however, forgot this when she took the risk of watching a heart warming video. 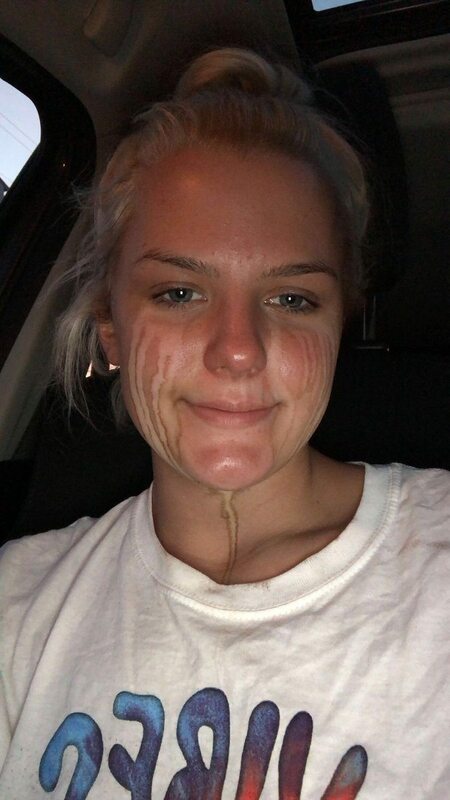 Alex managed to get her streak problem fixed by visiting the salon the next day to re-apply the spray tan to her face. A lesson learnt we are sure!